Andrew’s humble ultra running beginnings started when his wife bet him that he couldn’t complete a marathon from no training, and thus his spirit and determination were born. The following week, Andrew marked out a 42.195km course and ran the lot from scratch – from then on he’s been hooked. Andrew is probably regarded as one of Australia’s strongest long-distance ultra runners over trail, but with the results to back up the claims. 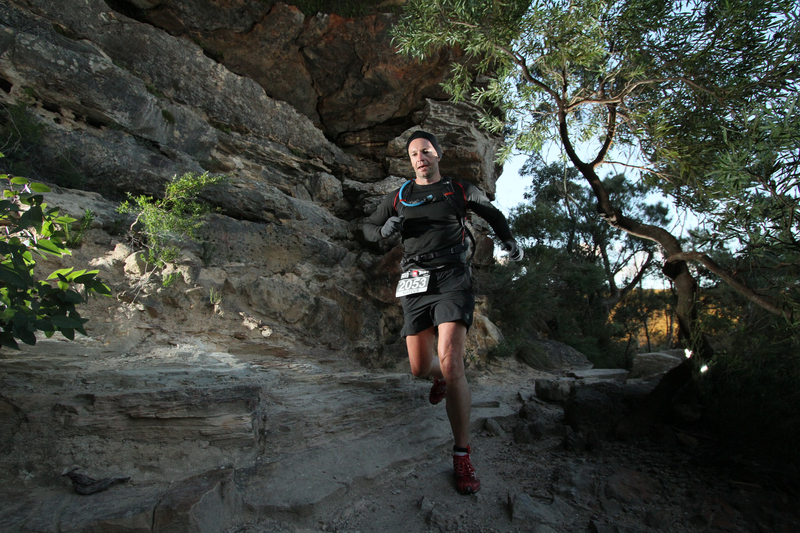 He’s won the Great North Walk 100 mile race three times in a row, 2009, 2010 and 2011, along with a second place in the iconic 246km Coast to Kosi, and more recently, first place in the inaugural 2011 Mount Solitary Ultra (45kms). Having played rugby for over 20 years, Dan’s running career started when he moved to Australia in November 2007 from the UK. He entered the Marathon des Sables in 2009, and has been hooked since. Starting initially as a road marathon runner, the trail has been where the heart lies. In the last year, Dan has put in solid performances over the infamous 6ft track ultra marathon, along with various other 100km events, as well as a first place in the mixed pairs North Face 100km in 2010. Dan finished his first 100 miler in New Zealand at the inaugural Northburn Station 2011 100 miler, a race that contained over 16,000m combined ascent and descent. Dan also scored himself a silver medal at the 2011 Great North Walk 100 miler, with a time of just over 29 hours. Affectionately known as ‘Pops’ by his friends, this ultra legend is far from a slow-moving Grandad. He passes his time on the trails telling others his fine array of jokes, but there is a serious side to his running too. 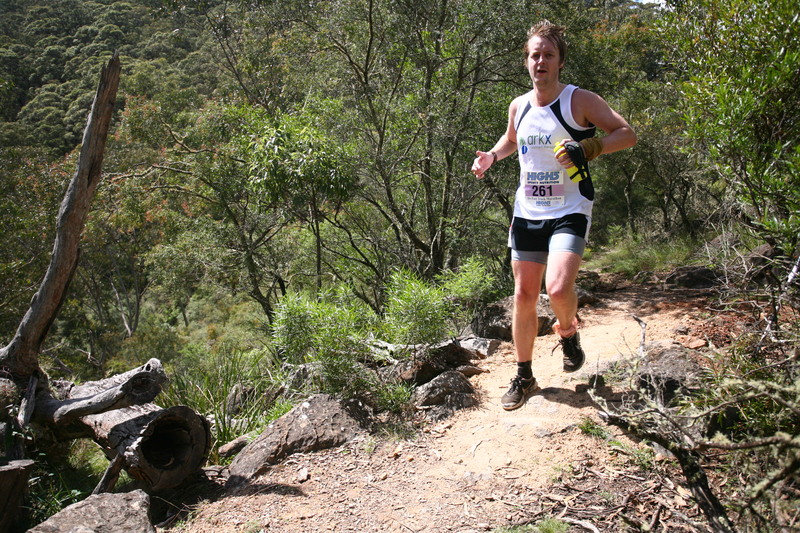 Darrel is probably one of the most consistently high-placed finishers in Australian trail ultra running, with a highly respected 3rd place overall in the Great North Walk 100 mile 2009 race. 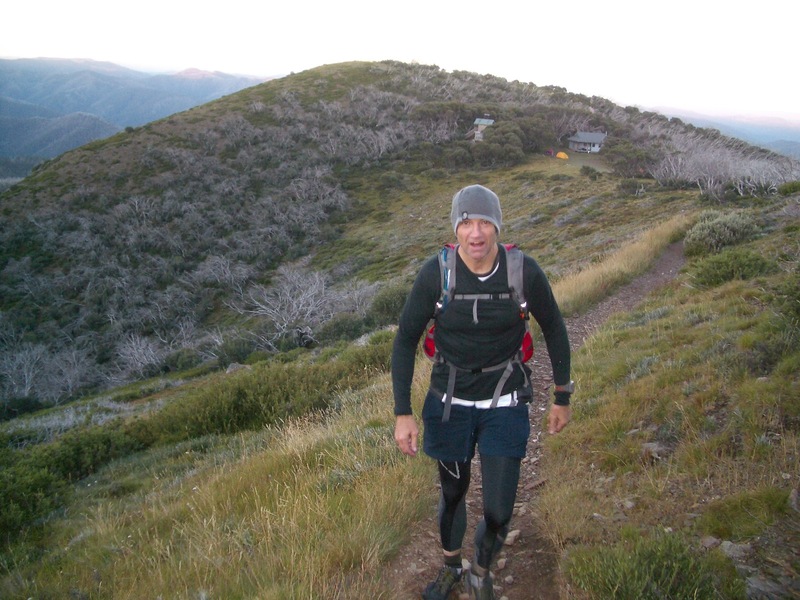 He has finished second at the Great Ocean Walk 100 mile race in Victoria two years in a row (actual distance 130 miles), along with a second place in Australia’s toughest 100 mile race, The Mind Alpine Sky Run, one of the most remote and challenging races around in Australia. Coming from a team sport background where Rugby and Cricket were the preferred sports Marcus took up ultra running 5 years ago after buying “Confessions of an all night runner” by Dean Karnazes and promptly entered and completed the inaugural North Face 100. 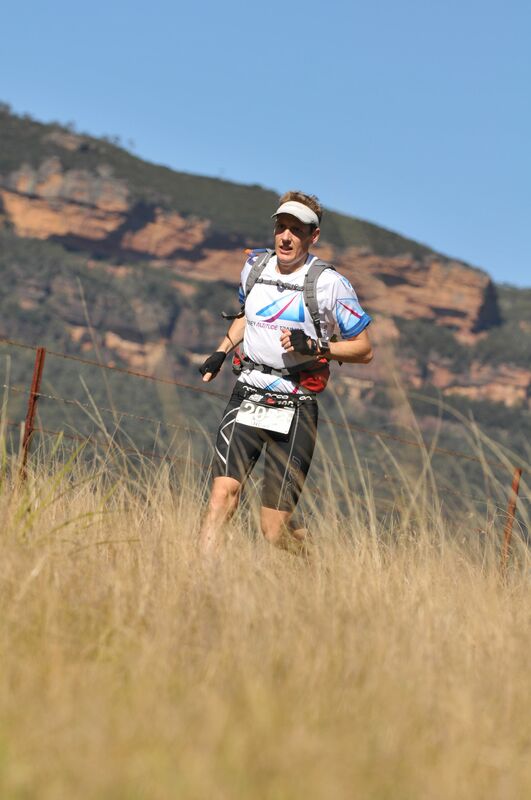 Since finishing his first ultra he has been hooked on finding the most challenging mountain races and can often be found competing across Australia and overseas at any distance from 45kms to 100kms. Marcus was a member of the winning Wild Endurance 100 team with Darrel Robins in 2009. Marcus has a love for experimenting with new gear and has been a big convert to the minimalist running shoe movement. 2011 was a big year for Marcus where he paced Andrew over the last 60kms at the Western States 100miler, represented Australia at the Salomon Trail de Font Romeu in the French Pyrenees with the great Kilian Jornet and he finished the gruelling GNW100 miler on debut which set him up to qualify and enter the 2012 UTMB in Chamonix France which he recently completed in treacherous conditions. In 2013 Marcus realized his dream and completed the Western States 100 mile and Ice Trail Tarantaise double. Andrew’s time at Western States was broken by Mike Le Roux in 2012 with a 19:55. But that record only lasted one year. Western States records countries based on residency rather than nationality. As an Australian who has lived in South Africa for the past couple of years I ran the race with ZAF on my bib rather than AUS. I ran a time of 19:24 to finish 15th overall and 13th male.